The UK-based National Centre for the Replacement, Refinement, and Reduction of Animals in Research (NC3Rs) awarded its 2017 International prize to the team of Computer of Science Department (University of Oxford), for their research which developed original in silico model that predicts the clinical risk of drug-induced side effects for the heart with higher accuracy than animal experiments (see Article). The software was developed within the framework of the TransQST project. This excellent work will be implemented to address the TransQST challenges in the field of modeling simulation to support drug development. 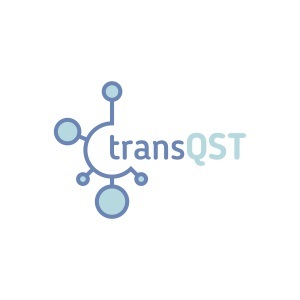 TransQST aims to develop novel computational approaches using the best available data from the public and private domains to improve the understanding of adverse drug reactions in order to reduce significantly patient morbidity, mortality, and hospitalisation costs.